For serious shopping you need to go to Odawara. Odawara boasts the largest shopping centre in Kanagawa–Seibu. It’s a huge shopping center, which sells everything you could want. 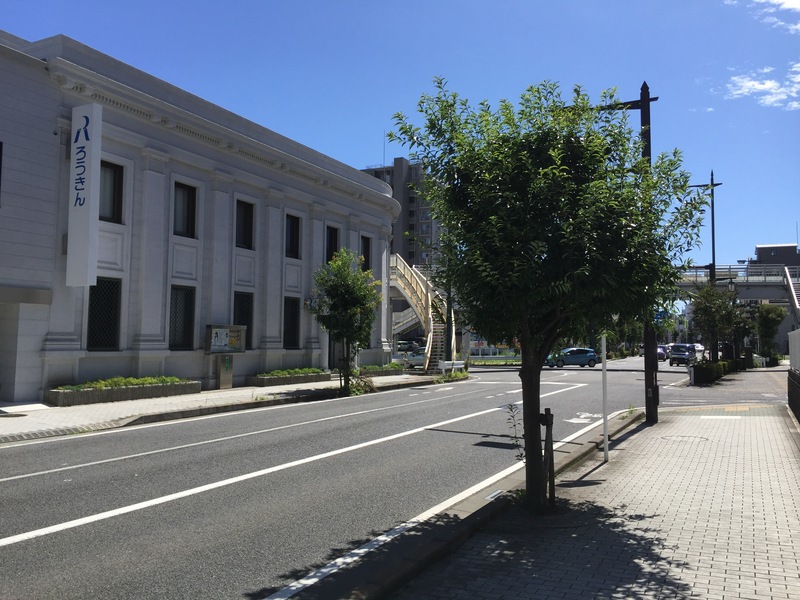 There is good shopping to be had on the south side of Odawara Station. Enjoy walkingthe streets and discovering the department stores and boutiques near the station. Or enjoy all of the stores inside the station or in the mall under the station. *Plus if you have luggage you can store them in the lockers inside Odawara Station. The Odawara City Mall has many stores including Toys are Us. It seems to be the most popular place to shop. 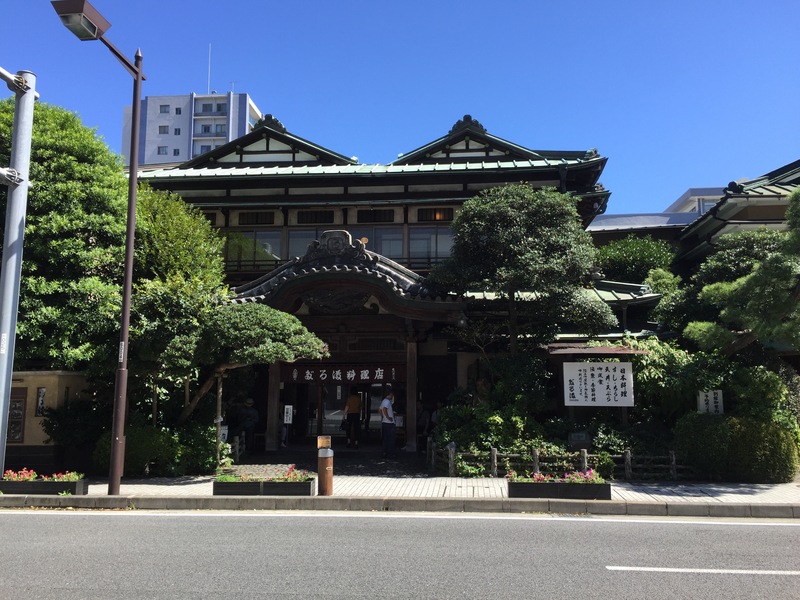 It is also located in the Kamonomiya area. Along that whole street the shopping is fairly interesting with many little stores, and boutiques. If you get hungry, Mr Donut is nearby. Finally, Epo near Odawara Station, and the shopping street where Epo is located is a popular place to browse, and go out for lunch or dinner. Ito Yokado is a large shopping centre in one large store, it is in the Kamonomiya area of Odawara. There is free parking. There is a supermarket on the first floor and 2nd-4th floor house various goods including clothing, toys, jewelry etc. plus all around it, there are many interesting shops and restaurants. The Seibu Mall is just like home as well! It is the biggest shopping mall in Kanagawa and it is a stone’s throw from the City Mall and Ito Yokado. When you are in Kamonomiya, just ask someone where it is. It boasts all your favourite stores including the Gap and other famous names. The Outlet Mall in Gotemba about 45 minutes drive from here is very famous. It is supposed to be cheaper and sell great clothes. Gotemba area is also very picturesque, much like the Abbottsford area of British Columbia–if you know that area.